END UNIT WITH MANY UPDATES. REMODELED KITCHEN AND BATHS. NEW KITCHEN APPLIANCES, INCLUDING BUILT-IN MICROWAVE. GREAT LOCATION. LOTS OF SPACE INSIDE. LARGE COZY FAMILY ROOM IN BASEMENT. A MUST SEE!! FAX CONTRACTS TO LISTING OFFICE. CALL FOR FAX NUMBERS AND DISCLOSURES. 602 S Milwaukee Ave #F Libertyville, Illinois 60048 is a townhome property, which sold for $165,500. 602 S Milwaukee Ave #F has 3 bedroom(s) and 2 bath(s). 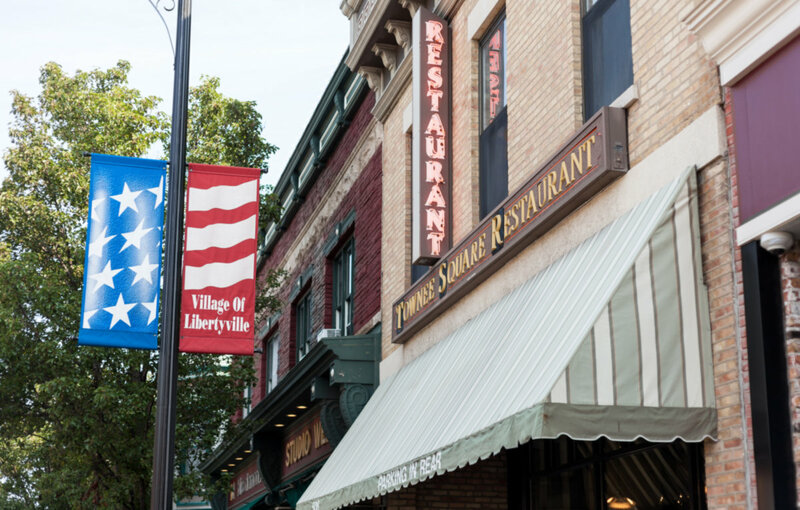 Want to learn more about 602 S Milwaukee Ave #F Libertyville, Illinois 60048? Contact an @properties agent to request more info.